It’s your big day, and everything has to be perfect. And that’s exactly what you can expect when you hire a vintage or retro photo booth from Retro-me for your wedding reception. We offer a unique photo booth experience. Why? 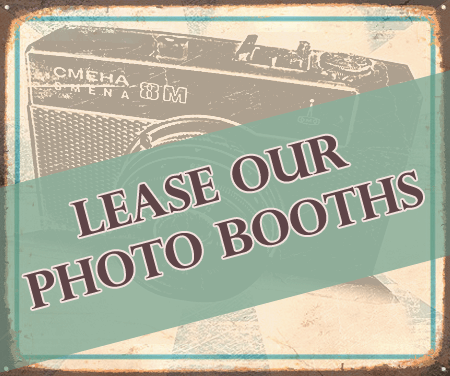 Because our booths are authentic, original photo booths from a bygone era, lovingly renovated and maintained to the highest standard. If you want to step back in time with a fully original booth, choose our stunning original analogue wedding photo booth, lovingly restored to its original glory for a truly romantic atmosphere. These unique booths produce beautiful black and white images in the original strip layout with four individual images per strip. Unlimited photos with the thrill of waiting for the magic photo strip to appear! The quality of the paper we use and our print finishing creates a beautiful soft image with an authentic 60s/70s feel. Would you like a set of sample prints posted to you, so you can see just how good the quality of your photo strips would be? If so, please contact us to request sample prints with no obligation. A high quality Wedding Guest Book is included as standard for all our wedding clients. 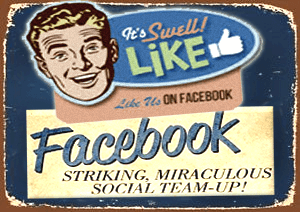 Our team will manage this book for you on-site, adding photos to your guests’ messages. If you prefer to provide your own guest book, our team will fill it full of images for you, and your guests can fill it full of their personal messages. 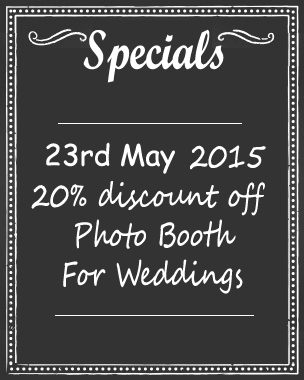 You’ll have a wonderful keepsake of them all enjoying your special day – and you won’t miss a thing! Two members of our friendly and knowledgeable team will deliver and fully assemble your chosen booth and set it up to your exact requirements. 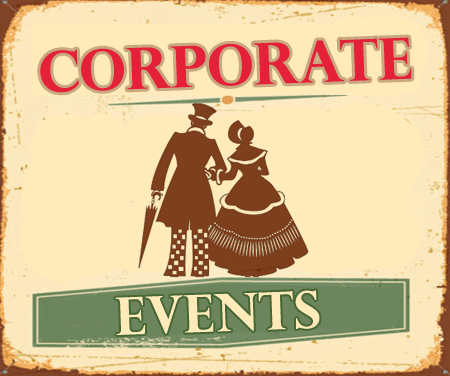 And they will be on hand throughout your wedding reception – discreetly, of course – to ensure everything runs smoothly for your complete peace of mind. You will have your own password protected online gallery of every photo taken in the booth. 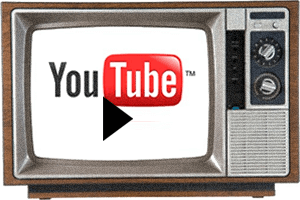 We will upload them overnight and provide you with a login code to your My Photos from Retro-Me gallery, making it very easy for you to share your photos on Facebook, Twitter, Instagram or any social media site. The login code will be unique to you and your wedding, so if you forget it or lose it, don’t worry, just drop us an email and we’ll reset it. And, of course, you will also have your gorgeous Wedding Guest Book with photos and personal messages from your wedding guests. 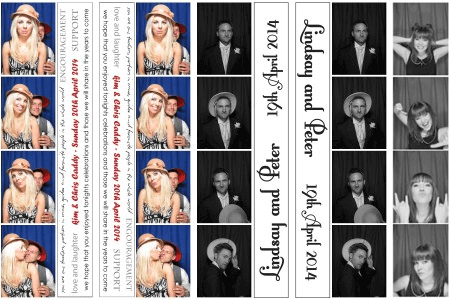 We are able to provide high quality reprints and enlargements of any of the images taken in your photo booth. Simply get in touch to order your prints. We have worked in some of the UK’s premier wedding venues and recently supplied the photo booths for the National Wedding Industry Awards 2013 at the stunning Bloomsbury Ballroom. We work hard to maintain our reputation for providing a high quality, professional service. 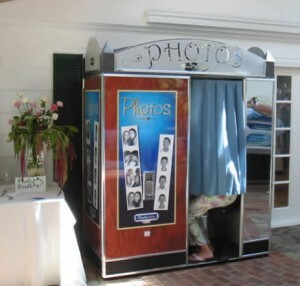 Contact us today if you would like to know more about hiring a Retro-Me photo booth for your wedding. Photo booths are a magnet for fun. 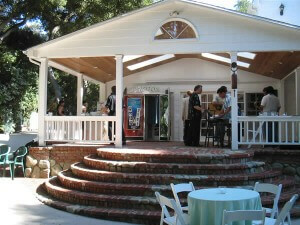 They create a fantastic atmosphere enjoyed by people of all ages – just what you want at your wedding! 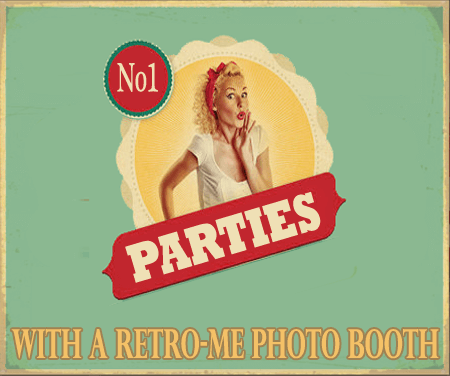 If you are tempted to hire a Retro-me photo booth for your wedding, please get in touch with any questions you may have or request a quote with no obligation. 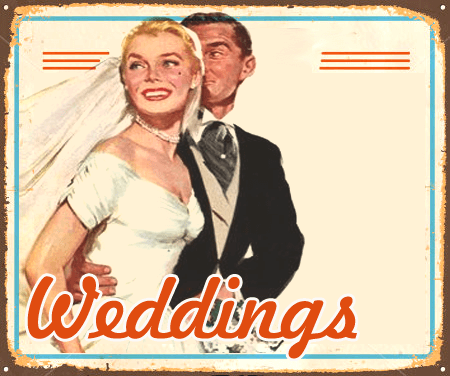 We’d love to help make your big day extra special!